New vehicle pricing includes all offers. Tax, Title and Tags not included in vehicle prices shown and must be paid by the purchaser. While great effort is made to ensure the accuracy of the information on this site, errors do occur so please verify information with a customer service rep. This is easily done by calling us at (781) 428-7030 or by visiting us at the dealership. 4MATIC! New C 300! Right Color, Right Options! MSRP $48,745! Heated Steering Wheel, Rearview Camera, KEYLESS-GO, Heated Front Seats, Comfort Suspension, Pre-Installation for SD-Card Navigation, Blind Spot Assist, 18" Twin 5-Spoke Wheels, Rear Deck Spoiler, Wheel Locking Bolts, Electronic Trunk Closer, HANDS-FREE ACCESS, SiriusXM Satellite Radio, and much more! Selenite Grey Metallic exterior with a Black interior beautifully blended with a Dark Brown Linden Wood Trim as well as a Black Headliner. 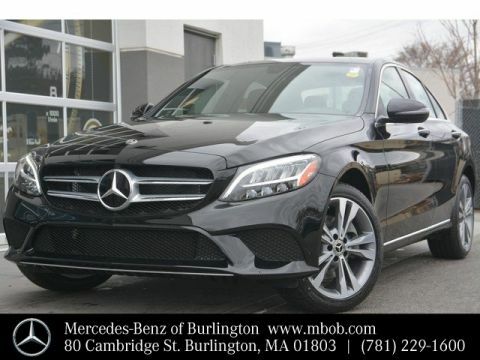 Please call 781-229-1600 for more information here at Mercedes-Benz of Burlington. 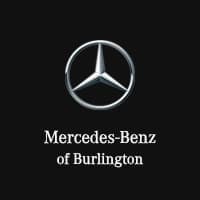 Mercedes-Benz of Burlington is a reflection of the automaker’s sterling reputation. 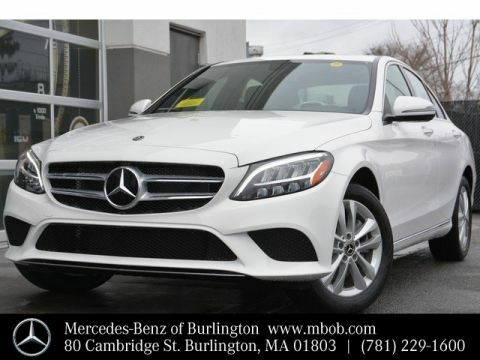 We are completely and unwaveringly committed to the complete satisfaction of drivers and car buyers from Burlington, Boston, Woburn, Stoneham, and Wilmington. 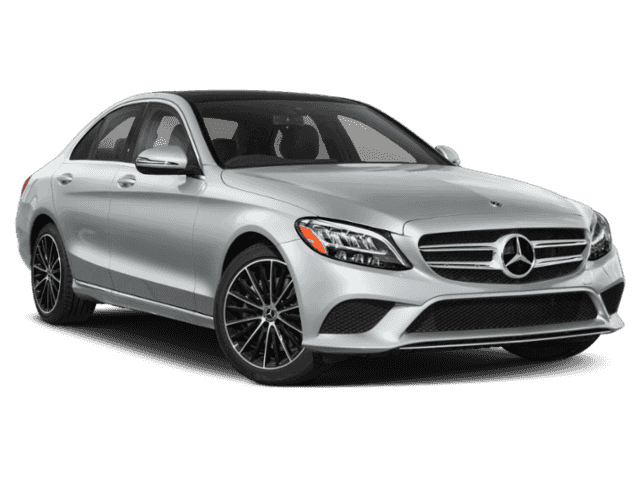 If it is your goal to buy one of the world’s finest automobiles in an upscale environment that is set up to meet all your needs, there is no finer source in the region than our dealership. Count on finding exactly what you’re looking for, exactly the way you want it when you visit our dealership and work with our staff. 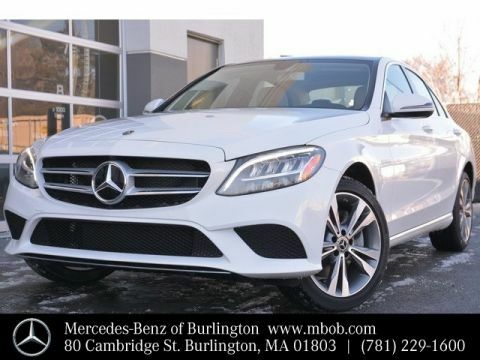 Mercedes-Benz of Burlington	42.494044, -71.192586.